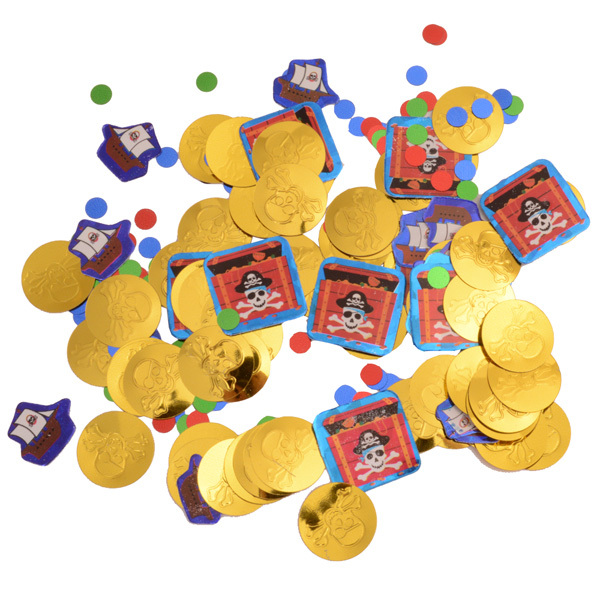 Pirate Party Confetti looks great on the party table. 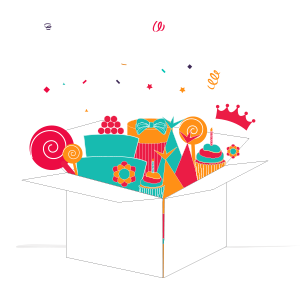 Includes cut outs of the pirate treasure chest, gold coins and more. 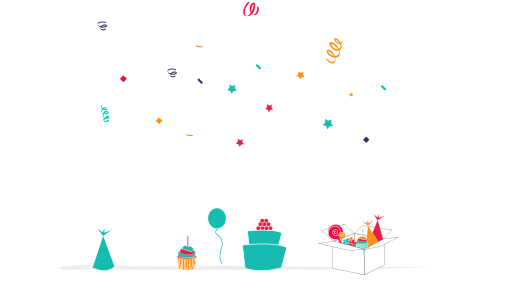 Can also be used for party crafts or to put inside the birthday card and invitations.